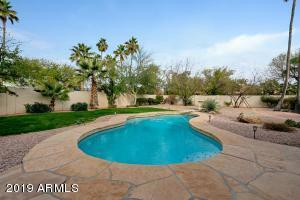 Price reduction of $100,000! 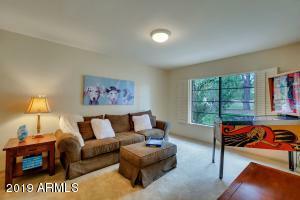 This is your chance to call this HOME! 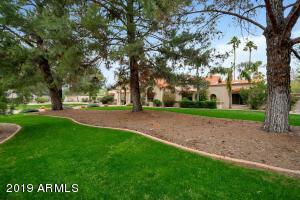 Location is key in this highly sought after cul-de-sac neighborhood with mature landscaping and no HOA ! 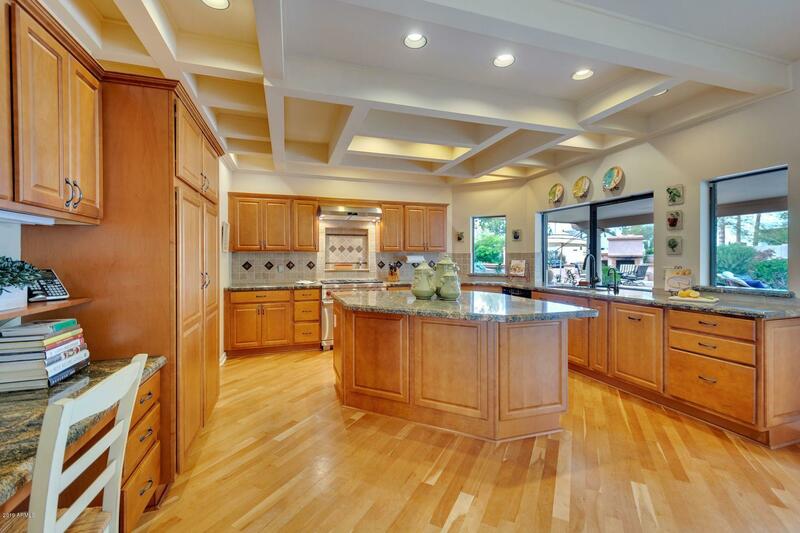 This home reflects elegant use of light & space. 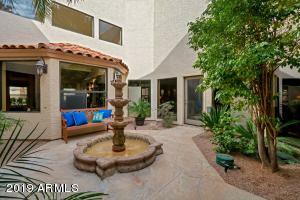 The focal point is a captivating center atrium fountain. 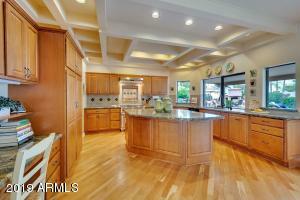 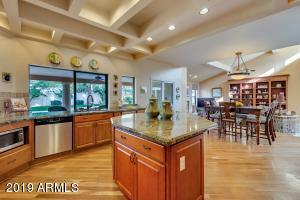 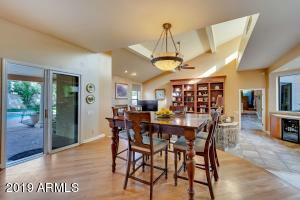 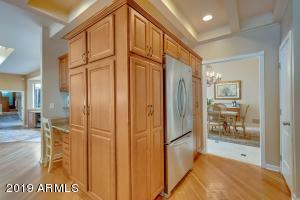 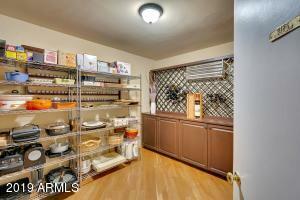 Impressive chef's kitchen hosts a gas Wolf range, stunning granite counters and large pantry area. 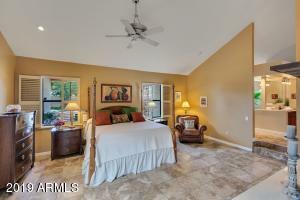 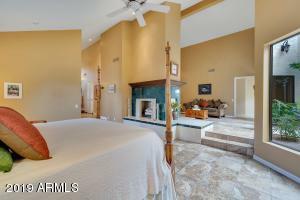 Master retreat includes fireplace, sitting room, large office, sumptuous jacuzzi bath & its own private courtyard to enjoy. 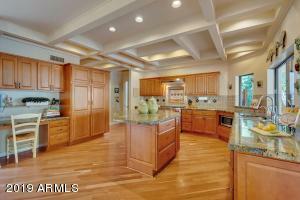 Finishes of marble, granite and wood embrace this home. 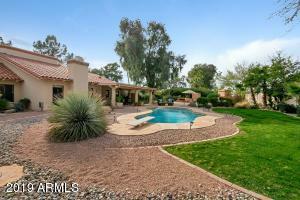 Relish time by the diving pool & above ground spa in this expansive backyard with built in BBQ , fireplace and citrus trees. 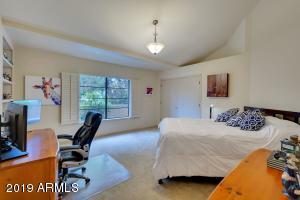 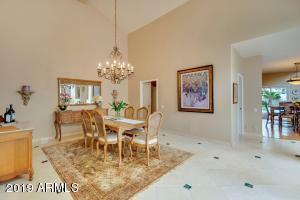 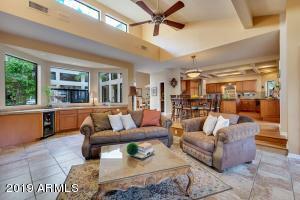 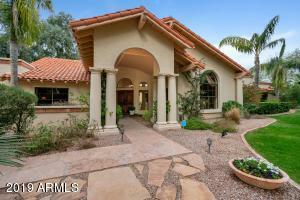 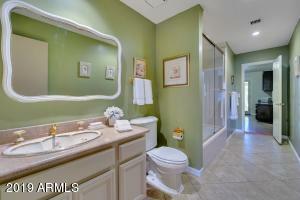 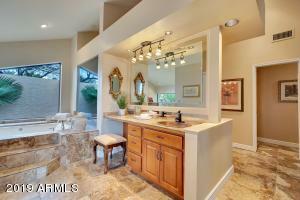 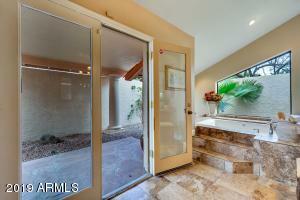 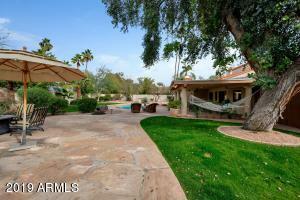 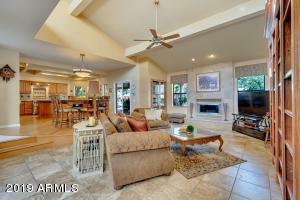 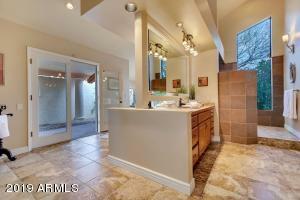 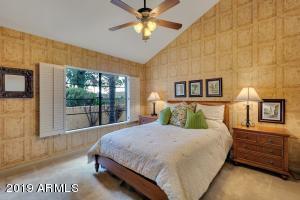 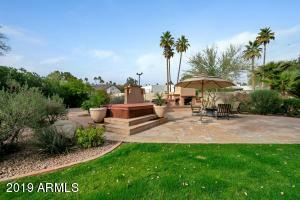 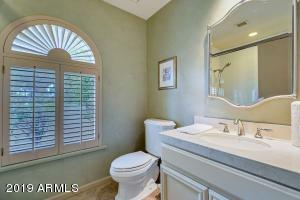 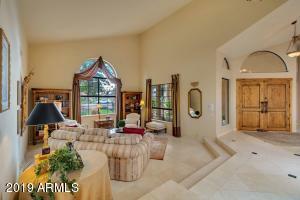 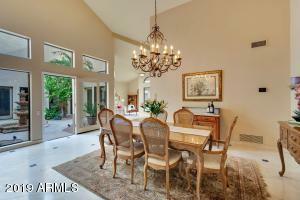 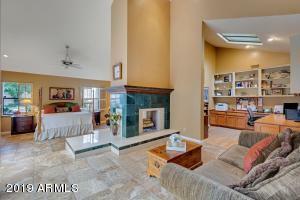 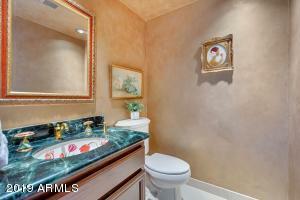 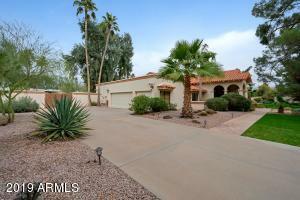 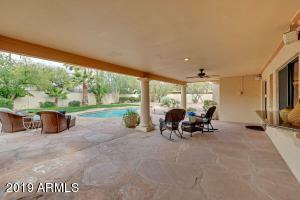 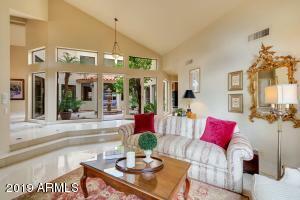 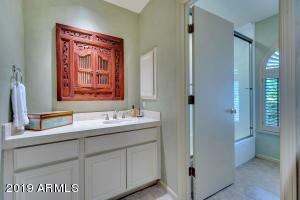 This home has been impeccably maintained and is a must see in our desert paradise! 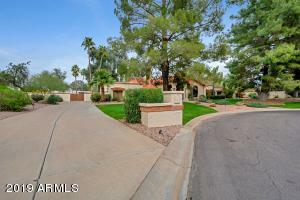 Cactus N on 84th St. Left (W) on E Charter Oak Rd., Right (N) on 82nd St. ,Right (E) on Wood to home at the end of the cul-de-sac.